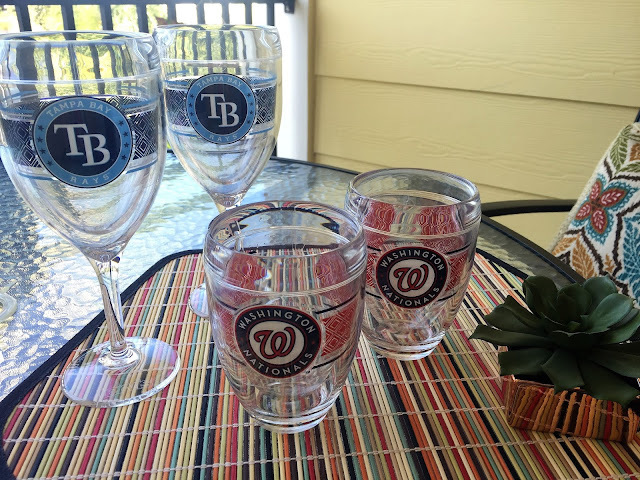 Since I got my first Tervis tumbler a few years ago, I've collected quite a few for home and work. 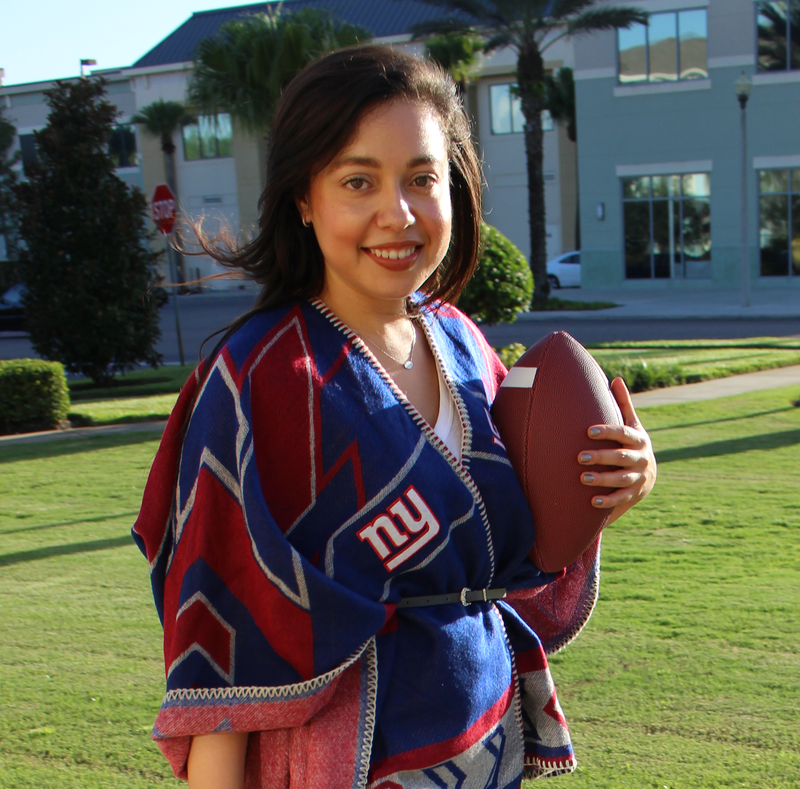 They're durable, keep things hot and cold, and come in tons of designs (most of mine are sports-themed!). 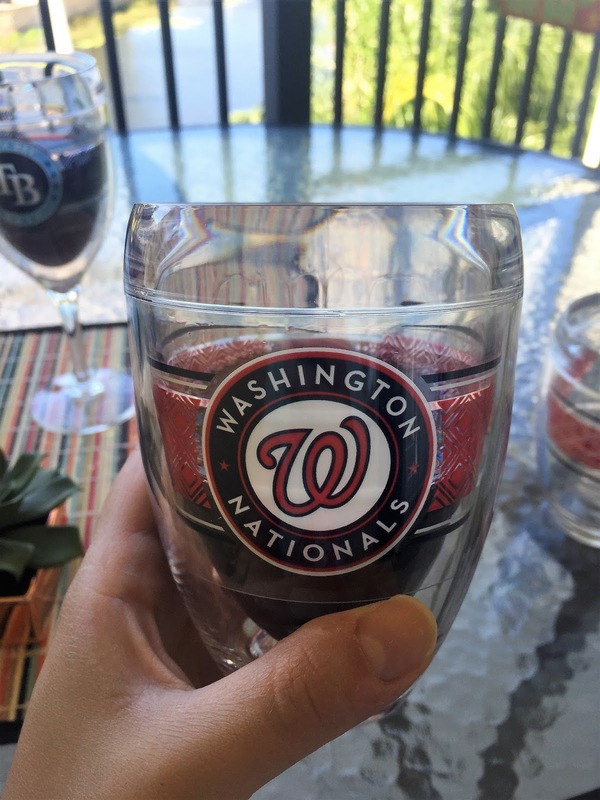 You can even customize your own now. How could this product get any better? Wine glasses, that's how! 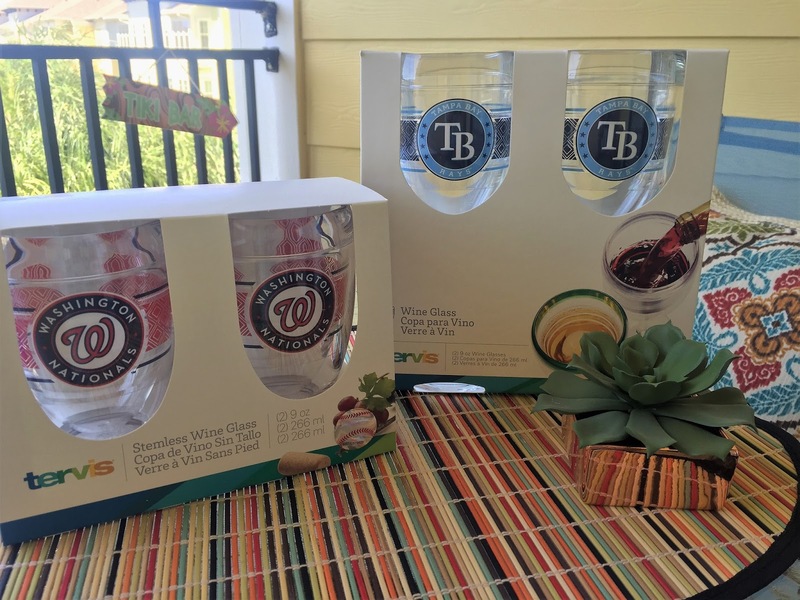 Tervis' sports team wine glasses, available in stemmed and stemless styles, are made for summer picnics, grilling out and tailgating. 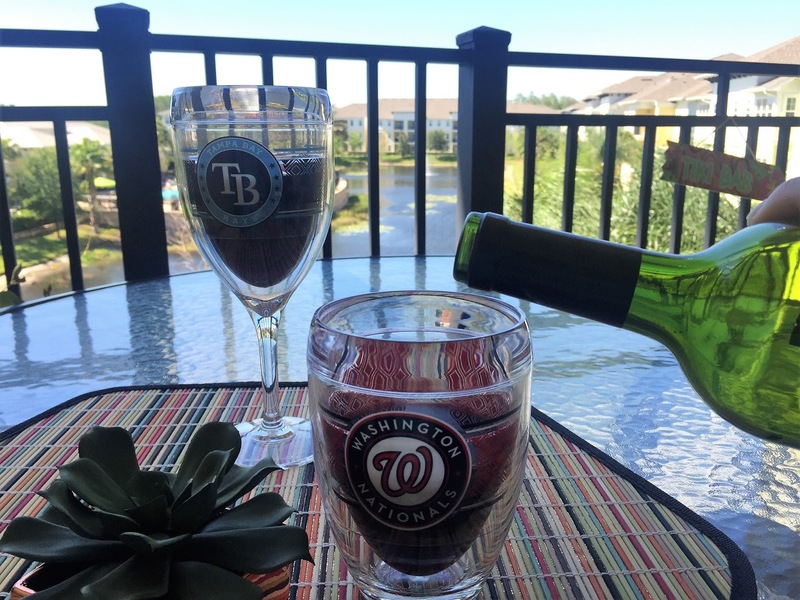 With all the baseball games ahead and next football season to look forward to, a set of these wine glasses are just what every sports fan needs. Considering all the things I already love about Tervis — the durability, insulation, quality and design — I'm thrilled that I can now use one to enjoy a nice glass of wine while I watch the game or relax on my Polynesian-inspired patio. Giveaway Alert! 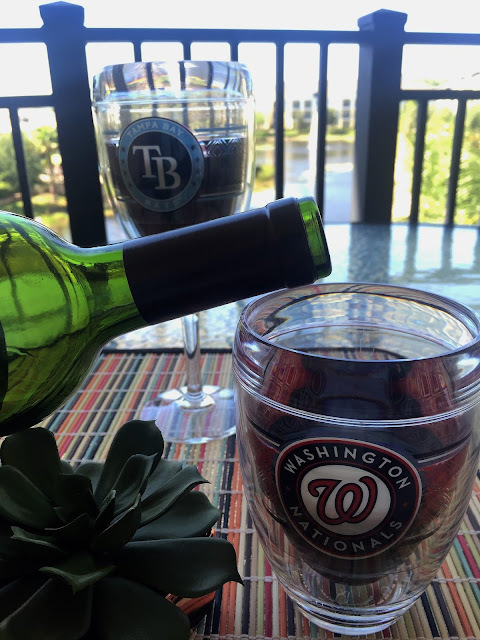 One of you wine lovers will win a set of (4) Tervis wine glasses (stemmed or stemless) in your choice of MLB team, pending availability. Enter below! 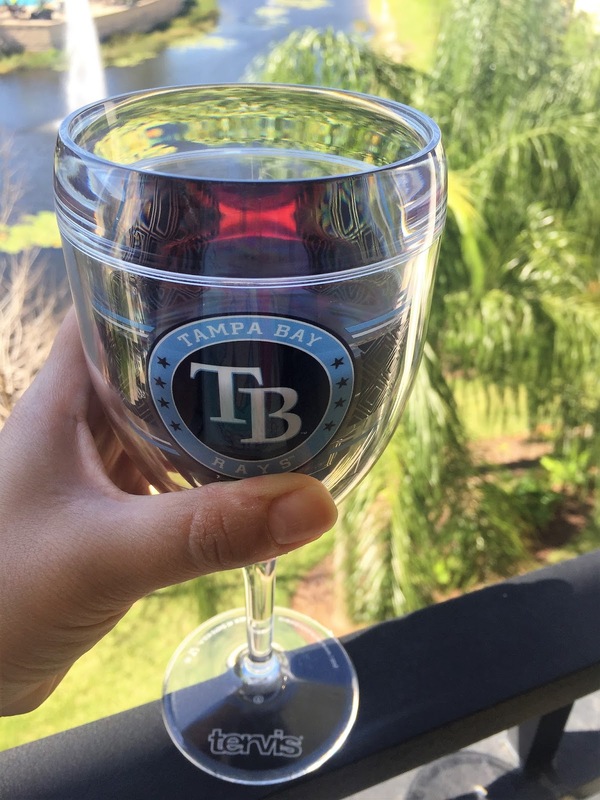 Do you love Tervis as much as I do? *The Style Ref received (4) complimentary wine glasses from Tervis. All opinions regarding this product are my own.